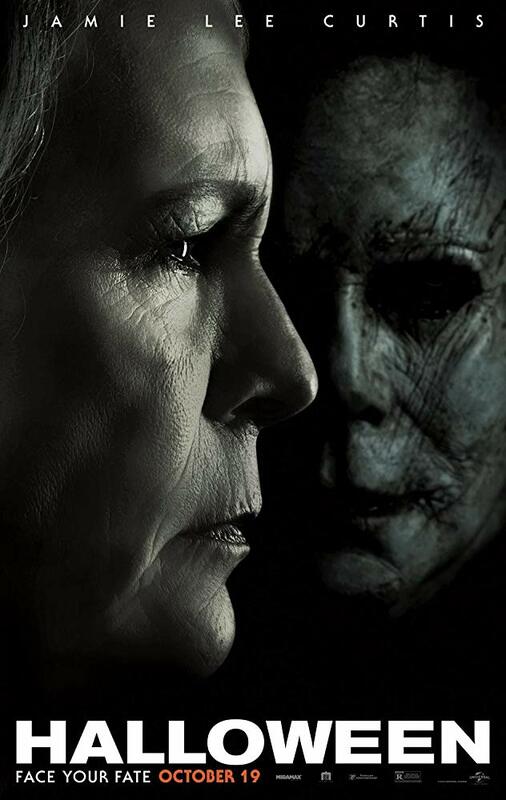 I have to say this new trailer for the Halloween (2018) film has be excited! 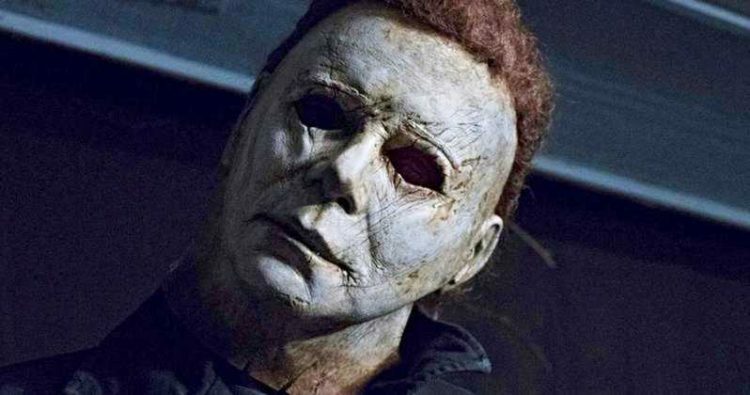 Much more Myers action in this trailer with an amazing slow steadycam stalking shot very reminiscent of the original film. 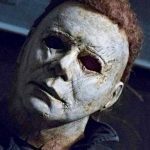 There’s also a couple fan nods to Halloween 2 and Halloween 3: season of the Witch. I have to say this trailer has me pumped for the new film! What do you guys think? We also got to see the final poster for the film which i’m not as hyped about simply because it reminds me too much of a bad 90’s poster.